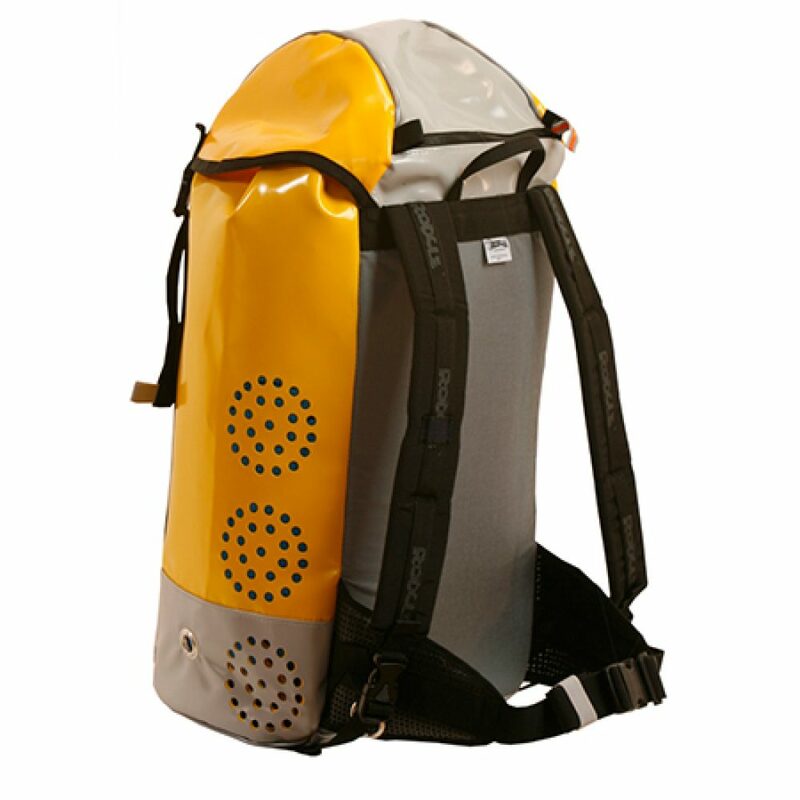 45 Liter Canyoneering pack designed for professional canyoneering and expeditions. Due to its high capacity it is suitable for longer canyoneering trips. Very high water drainage rate. 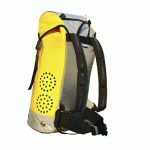 This is the most comfortable canyoneering pack I have ever owned. It rides so snug to my back that I forget I am wearing it. 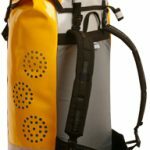 It drains quickly and is durable enough to take through even the tightest sandstone, slot canyons and make it through unscathed. 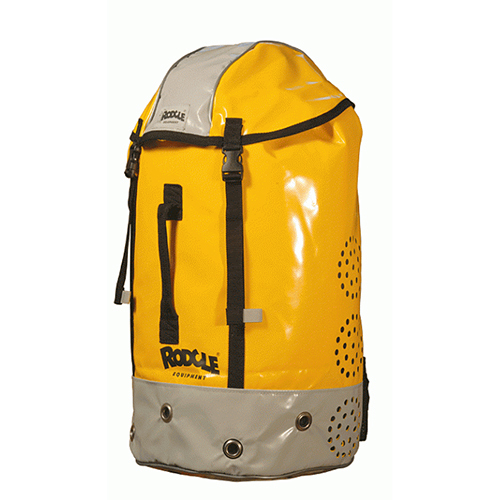 It is also large enough for a Supai packraft, paddles and all the gear for a 2-3 day canyon.